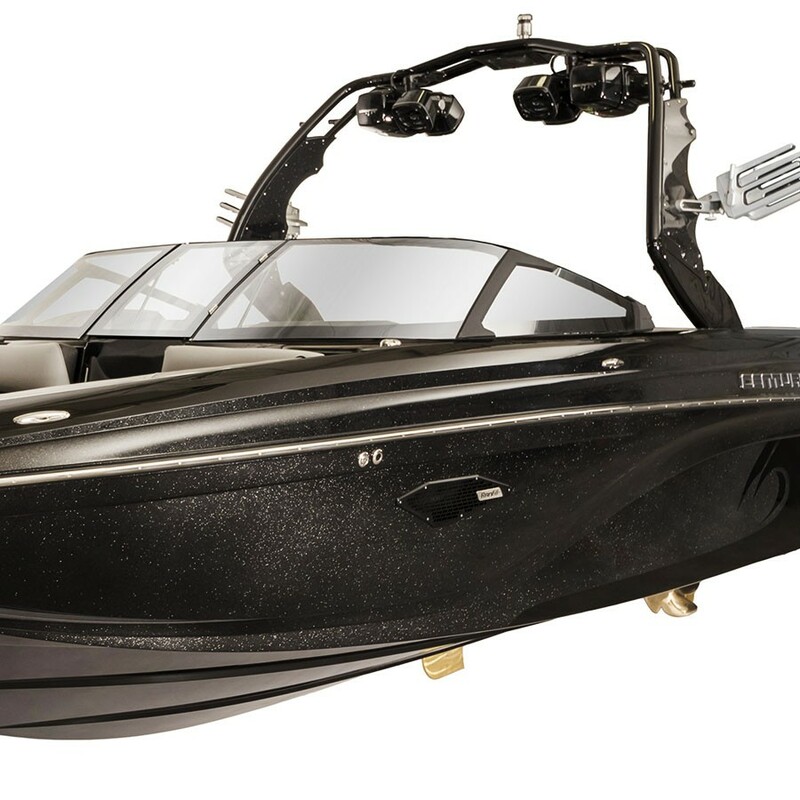 The CATS System, exclusive to Centurion Boats, gives you unprecedented control over your wakesurf wave and wakeboard wake. 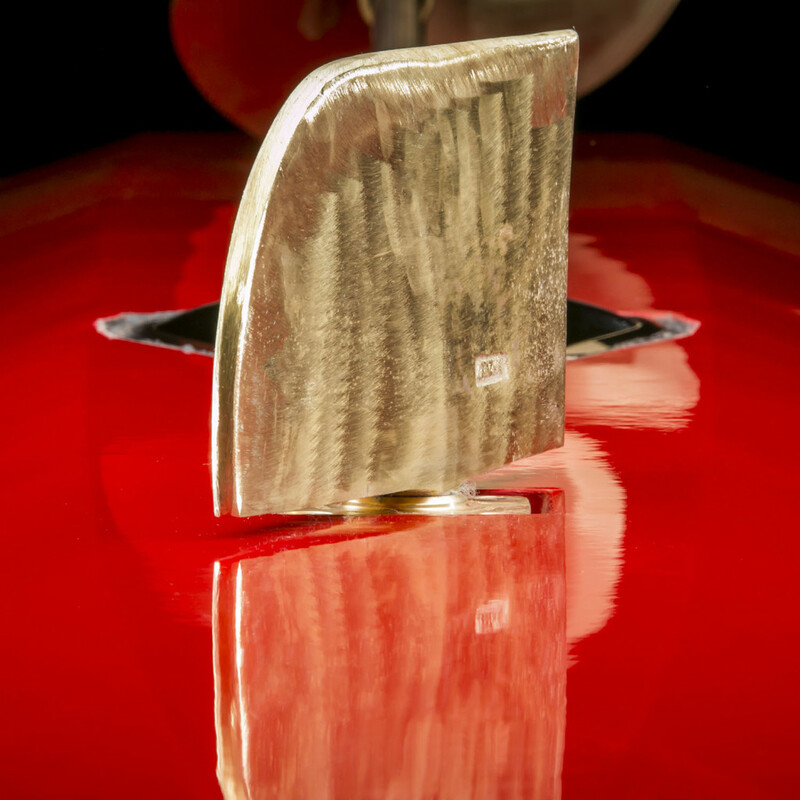 The CATS fin replaces traditional tracking fins with a larger tracking fin that can be controlled and angled from side to side, making minor changes to the hull orientation of the boat. With just the touch of a button, the driver can adjust the CATS fin up to 25 degrees to either side, changing the position of the hull while wakesurfing, wakeboarding or just cruising around. By engaging the CATS system, the driver can change the way water flows off the back of the boat while surfing – allowing a number of wave configurations not possible on any other boat. If the angle of the fin is pulled toward the side of the rider, the wave becomes steeper and develops a true barrel shape with a steep lip, ideal for bigger guys and riders using an ocean surfing-inspired board shape. 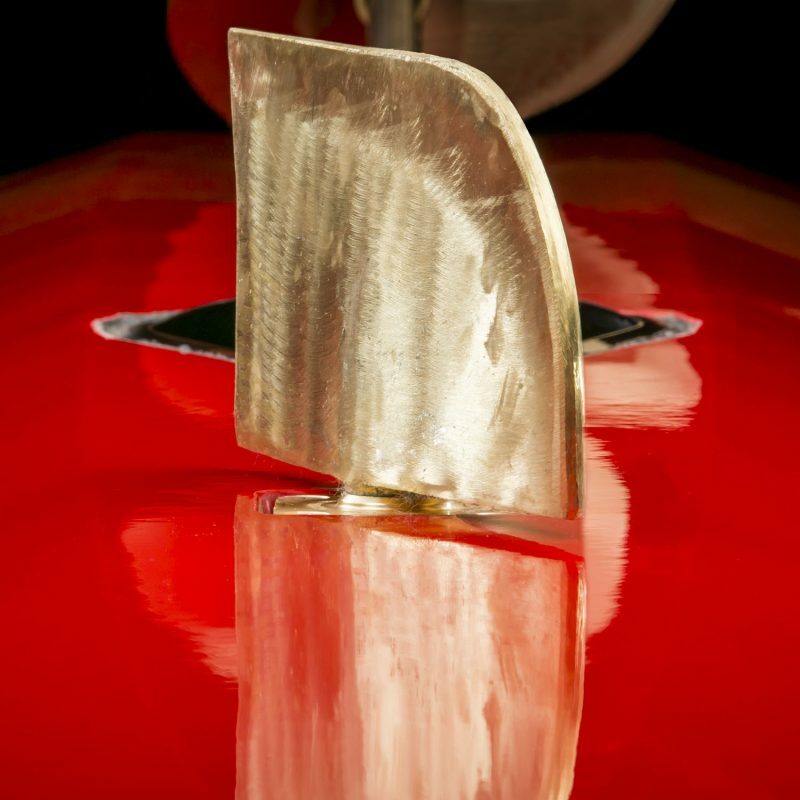 Conversely, if the fin is angled away from the rider’s side, the wave develops a smooth table-top shape, ideal for skim-style riding. The flat spot at the front of the wave is the perfect platform for executing 360’s and shuvit maneuvers. 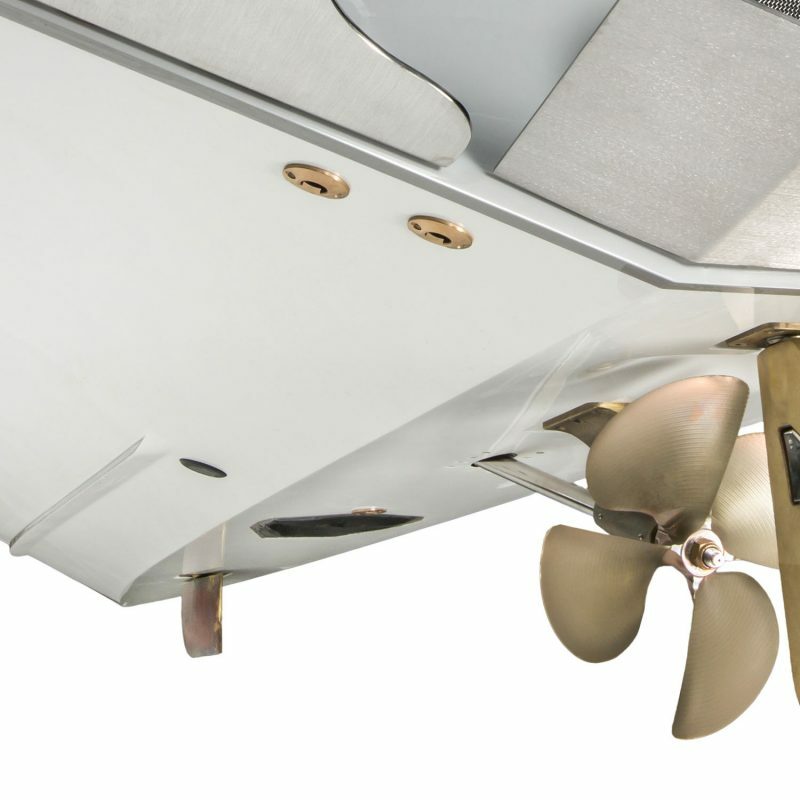 The combination of CATS, Quicksurf and the center Wing Plate allow the Centurion hull to be adjusted across three axis points – giving you greater customization and control of your surf wave than with any other boat on the water. Have you ever needed to shift people around to clean up a wakeboard wake? Yeah… well, never again! Minor adjustments to the CATS system will even out the hull while driving down the lake, regardless of where people are sitting in the boat. This means your boat can run completely level, even if you have six people sitting to one side of the boat and three people on the other. The same benefits that CATS brings to the wakeboard wake also translate to cruising, The boat can run down the lake completely level, even if there are more people sitting on the port side side than on the starboard side (or vice-versa). No matter where people sit of shift gear around the captain can always keep the boat completely level and safer than any other towboat on the water.